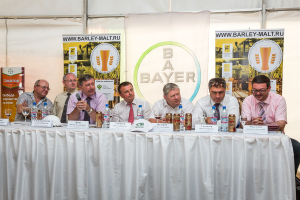 Barley, Malt, Hops and Beer Union, with support of the Ministry of Agriculture of the RF and the President of the Republic of Chuvashia M.I. 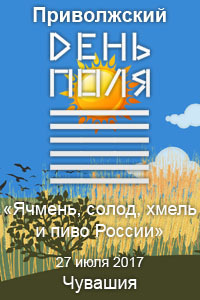 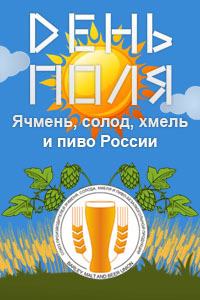 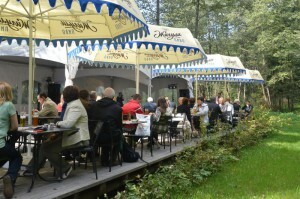 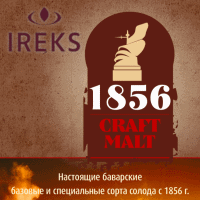 Ignatyev are organizers of Privolzhsky Field Day “Barley, Malt, Hop and Beer of Russia”. 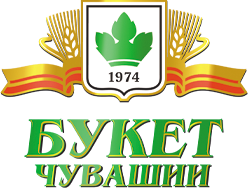 Privolzhsky Field Day “Barley, Malt, Hop and Beer of Russia” will take place on July 27, 2017 in the Republic of Chuvashia in Tsivilsky district, Opytny v., Tsentralnaya st., h.2, FSBI “Chuvash Research and Scientific Agricultural Institute”. 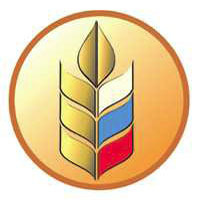 – the Director of LLC “Syngenta” in Russia Jonathan Brown. 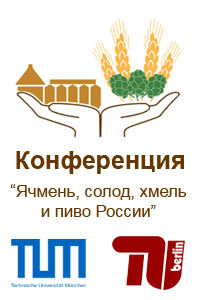 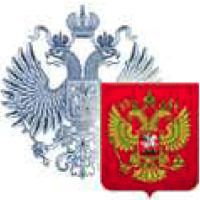 According to the tradition, the best representatives of the agricultural sector and the production chain “malting barley-beer” will be awarded the Notes of Acknowledgement of the Ministry of Agriculture of the RF, relevant departments of the State Duma and the Federation Council. 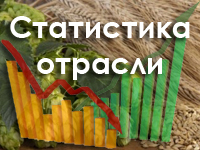 Heads of agro-projects and sales departments of brewing and malt companies and sponsors of the business events will make their reports. 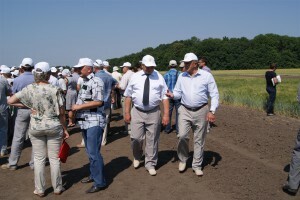 Also it is planned to view trial plots and industrial sowings of malting barley varieties. 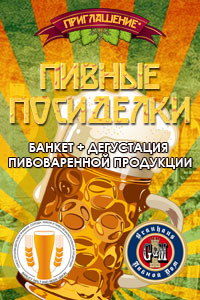 Much attention will be paid to the hop production. 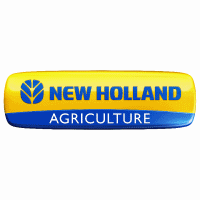 Participants will have a chance to view fruit bearing hop yards as well as new, established in 2017. 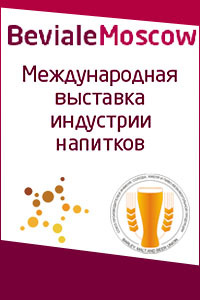 The president of Barley, Malt, Hops and Beer Union Alexander Mordovin will make a presentation “World and Russian malting barley, malt, hop and brewing markets”. 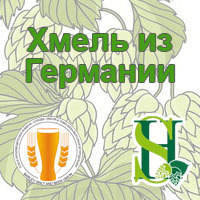 Participants will study modern raw material production technologies (malting barley and hop) and also discuss the development and renewal of hop production. 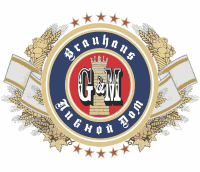 The necessary condition, by opinion of the Union is equation of rates for establishment and development of hop yards with grape rates. 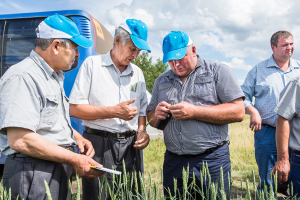 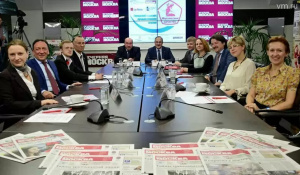 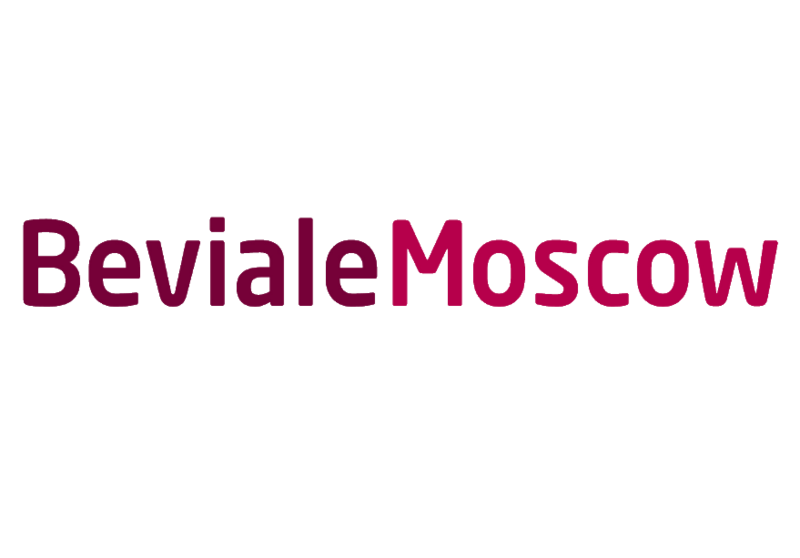 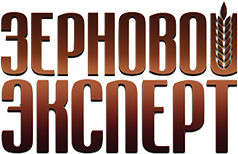 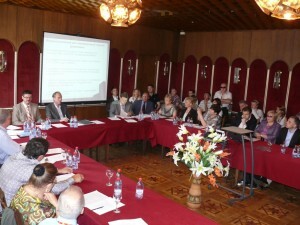 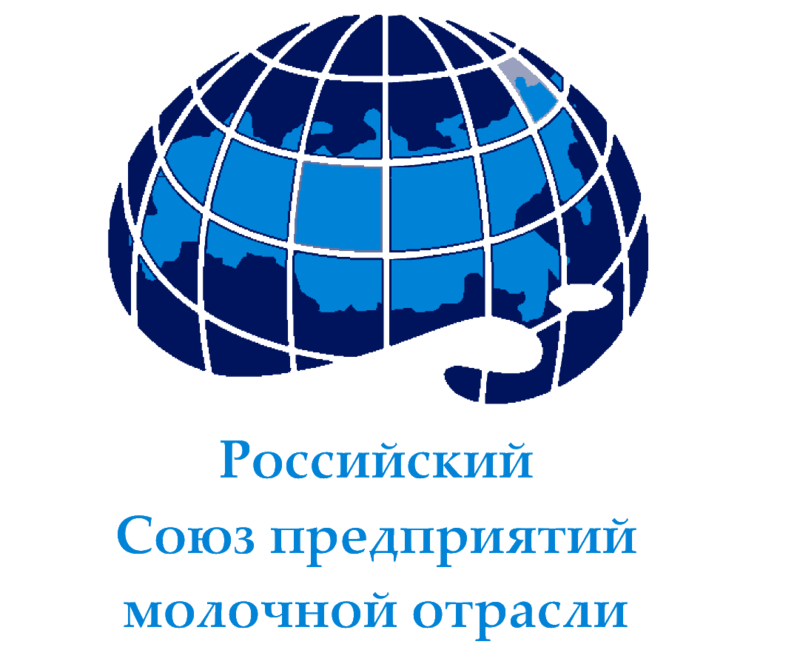 Heads of Agricultural Departments of U.S., German, Czech and Austrian Embassies became members of the Expert Jury of “ROSGLAVPIVO” The Conference “Intensive technologies of cultivation and harvesting of cereal and oil crops”, the Saratov Region: results, awarding, photo and video reports.